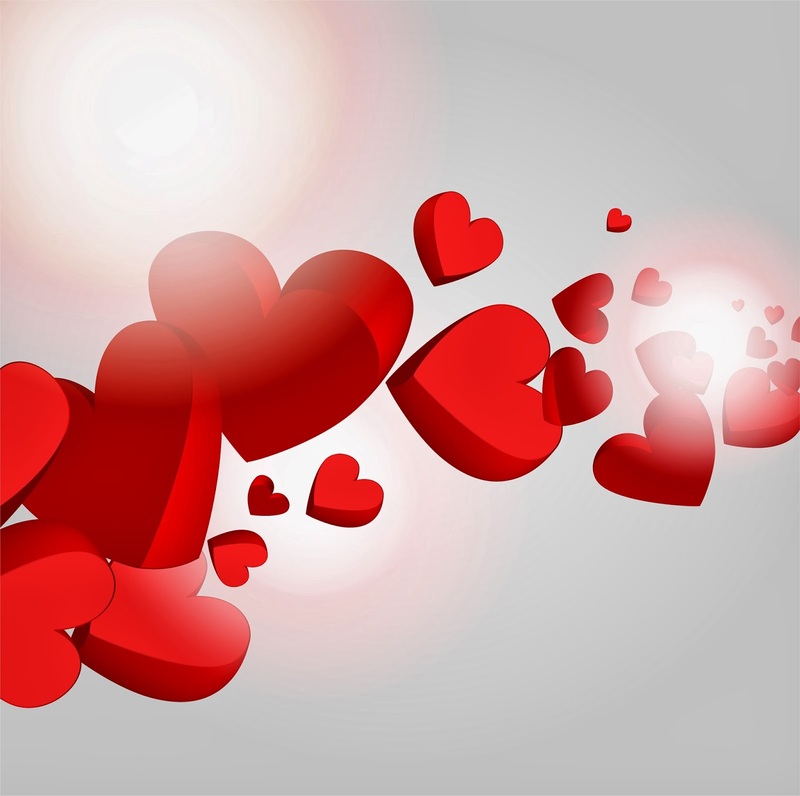 Sweet Romance Reads: What Does Romance Mean To You? Over 100 years ago Alfred Lord Tennyson wrote the poem which included these lines: "In the Spring a young man's fancy lightly turns to thoughts of love." So why is it unpopular now for men to admit they like romance … providing the right woman is involved? Why do men hide in a corner when they dare to read a sweet romance book? Although it is possible to live without romance, those blessed with true love know that it is a divine gift and not to be taken lightly. It has a quality of excitement, and mystery. Falling in love can temporarily remove us from the cares of our everyday life. Hard work? That sounds like everyday drudgery. Is romance worth it? Contrary to popular opinion, some lovers like practical gifts. And romantic gifts do not have to be a large out of pocket expense. In fact the best gifts of all are things money cannot buy. Wearing his favorite outfit for the occasion. Be thankful for his attempts to please you, not breathing a word about what you would have preferred …Unless he asks, of course. Then give him the gift of the truth given in love. And those times when life has dumped on you? Cheer your spirits by reading a sweet romance. Perhaps a comedy filled one. Refill your romance tank so you can spread peace and joy to others. Sharon A Lavy lives with her husband in SW Ohio. When not reading, writing, or sewing for her family, she enjoys traveling with her husband in their small Flight Design airplane. Sharon, love the gifts to give freely! Great post! 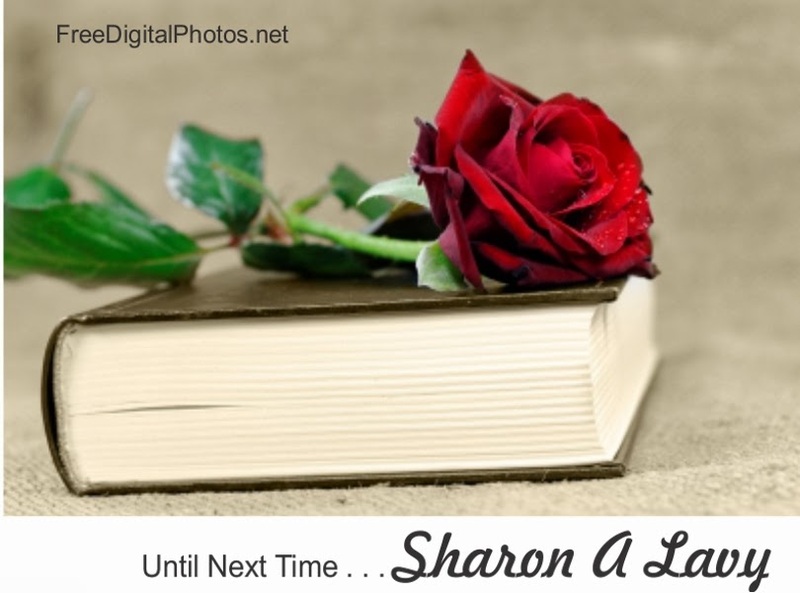 Enjoyed the blog, Sharon, especially the five give freely gifts. Thanks! Thank you. The best gifts money can't buy. Such wise words. What a lovely inspirational blog!